On day two of our adventure, we spent the day reconnecting with my wife’s uncles and cousins and their respective families which was the original purpose of the trip. I had a great time meeting all of these people, what a great family. However, on day three we set out for the tourist destinations of my youth: the Gateway Arch and the Saint Louis Zoo. The Gateway Arch is now a national park and it is a beautiful and spacious park at the base of the Mississippi River with the historic courthouse in the background as shown in the gallery below. Also at the base of the Arch is the Museum of Westward Expansion which seemed much grander when I was a kid but did have some animatronic characters for me to enjoy. Later in the day we also visited the Saint Louis Zoo which was free (with a $15 parking fee, still not sure how that’s free). The zoo seemed bigger than when I was a kid which is always a plus. What a great day of adventuring. Enjoy! Day one of our anniversary vacation and we arrived in our favorite stay-over hot spot, HOTlanta! 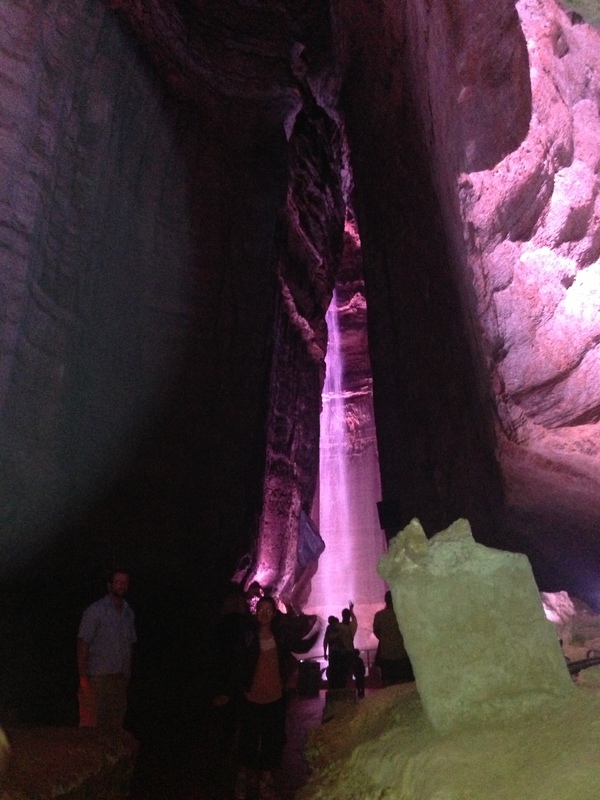 From Atlanta, we went onto Lookout Mountain Ruby Falls in Chattanooga, Tennessee. 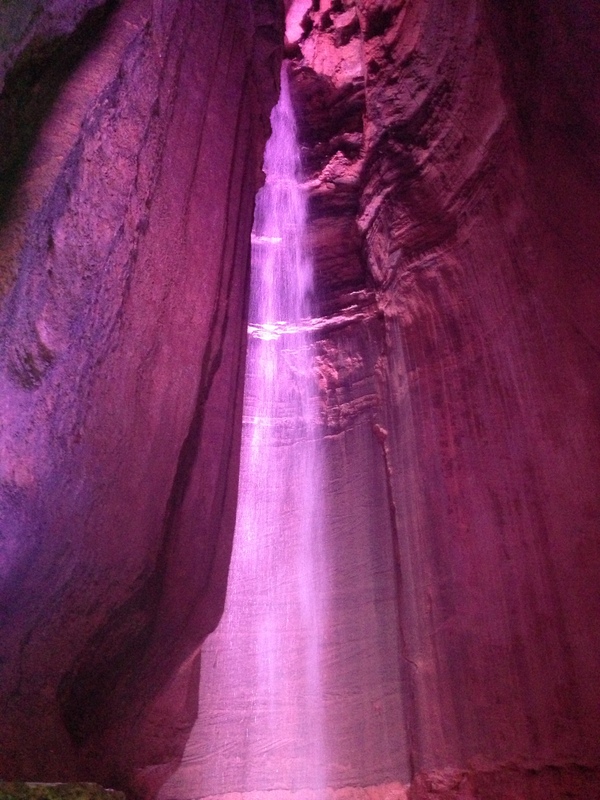 I haven’t been there since I was a kid, and the falls are breathtaking in the belly of the mountain. The hike down is gorgeous and our tour guide was hilarious. It was a great experience for the entire group. We would recommend this stop to everyone. From there we moved on to Saint Louis, our original destination, but not before we stopped at this excellent rest area / welcome center on the border of Kentucky and Illinois. This building, called Whitehaven, was built in the 1860s in Paducah. Stay with us for the rest of the week as we explore the Gateway to the West. Crossing the Mighty Mississip at night is beautiful! My wife and I are confronted within the next year with an interesting quandary. Come August, we will be empty-nesters at a young age. Our children will be either on their own or in college. This puts us in a unique position to move onto the next stage of our life. We still have around twenty years left in our professional careers, but where do we want to spend that? Do we stay in our beloved small town? At this point, it does not look like our children will stick around to start families here so there is really nothing other than a lifetime of friends holding us to this town. We will however, keep our house and possibly move back here for retirement. 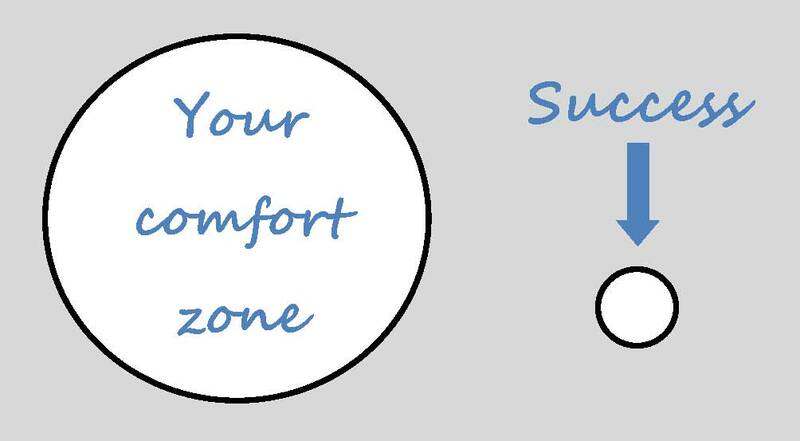 Do we take the plunge and move somewhere totally outside of our comfort zones and reap the rewards. Do we live the life of nomads moving every couple of years to a new town just for the sake of new and exciting opportunities? We almost feel like high school seniors trying to pick the right college. What do you think? For years people told me to get outside of my comfort zone, to which I replied no thanks. Besides, I like it in here, they all know my name. For years I did not venture outside of the zone. At the same time I was bored and found little excitement in life. That all changed in 1998 when I was 27. I had no intentions of traveling outside of the United States for fear of the unknown. I rarely did new things because the change may be uncomfortable. The company I was working for at the time sent me to Italy for a month to finish off and deliver our software and ensure that it was implemented properly for our client when it went into production. I was skeptical and scared to leave the country but thought at least they have a vested interest in my safety and ensuring that I return home. I had a prime opportunity to explore Italy being there for a month and I rarely ventured out more than a couple of blocks from my hotel. Looking back, I wasted an opportunity of a lifetime staying in my comfort zone. A year later I was a consultant traveling around North America. Having realized the opportunity that I missed in Italy, I ventured out a little more but not nearly as much as I should have. Two golden opportunities to see the world down the drain. Over the last couple of years, I have stepped further outside the zone to begin networking and meeting new people as well as traveling. In that time frame, my life has been more fulfilled, so much so that I look for new opportunities to step out of the circle. Don’t get me wrong, I am not all the way there yet. I still have to coax myself away from my iPad and force myself to talk to people and step away from the introversion. But I can see with each step brings new opportunities and new adventures and my life has been forever changed. Enjoy! Today is officially four weeks until I arrive at the SQL PASS Summit 2012 in Seattle, Washington. So I am sure you can figure out by the title what is coming next. That’s right, a series for the countdown onto my epicly awesome #SQLFirstTimers attendance at the most important SQL event of the year. Have you registered to go? There is still time, come and join me. Stay tuned for my journey! My wife and I have just returned from a wonderful weekend in Lake Mary, Florida at SQL Saturday #151. We enjoy getting away for the weekend and staying in our beloved Marriott chains. This time fortunately, we had earned two free nights from previous stays this year and being a gold member we were able to score an upgrade to a fabulous room. 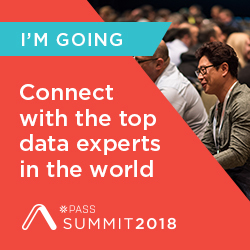 My wife met with some of her friends for a day of shopping while I enjoyed a great day of SQL Learning thanks to the great user groups in Orlando, OPASS and MagicPASS. We enjoyed a great breakfast at the hotel and a couple of hours in the pool before checking out and heading home. These little weekend getaways are a great break from our every day routines. It was also great spending time with my #SQLFamily and seeing so many of them for the first time and so many of them again. Until you have experienced the #SQLFamily, you have no idea what you are missing. Relaxing in a Tallahassee Spring Hill Suites, I am reflecting on this weekend’s trip to Pensacola. Why Tallahassee? This SQL Learning trip was turned into a long weekend with my wife. We decided to split our long ride home in half and enjoy an extra day unwinding, relaxing in the pool in sunny Tallahassee especially since we did not get to enjoy the beautiful beaches of the Gulf Coast. 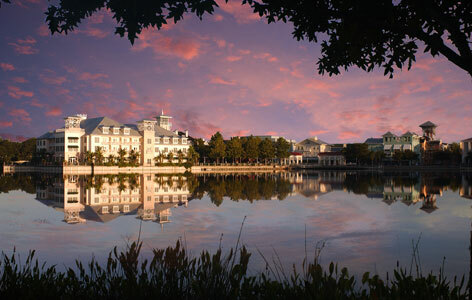 We are already planning to return to Pensacola for next year’s SQL Saturday. 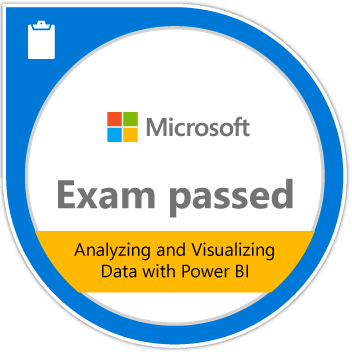 After yesterday’s flooding with the declaration of the state of emergency and driving around a flash flood only to find myself in an intersection that was about 18 inches deep, I can easily say that we survived SQL Saturday #132. However, I wouldn’t trade the experience as I arrived back at the venue in time to give my first ever presentation (I left because I was soaked from head to toe in order to put some fresh dry clothes on). 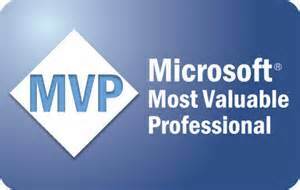 I also got to spend some time with a couple of great MCMs and meet a handful of new people to add to my #SQLFamily. Next week, after I return home from this trip, I will blog some of the things I learned in some of the sessions and the pre-con. Until, then relax and enjoy the rest of your weekend!